Today I have a seriously easy nail look for you guys- I mean crazy simple. 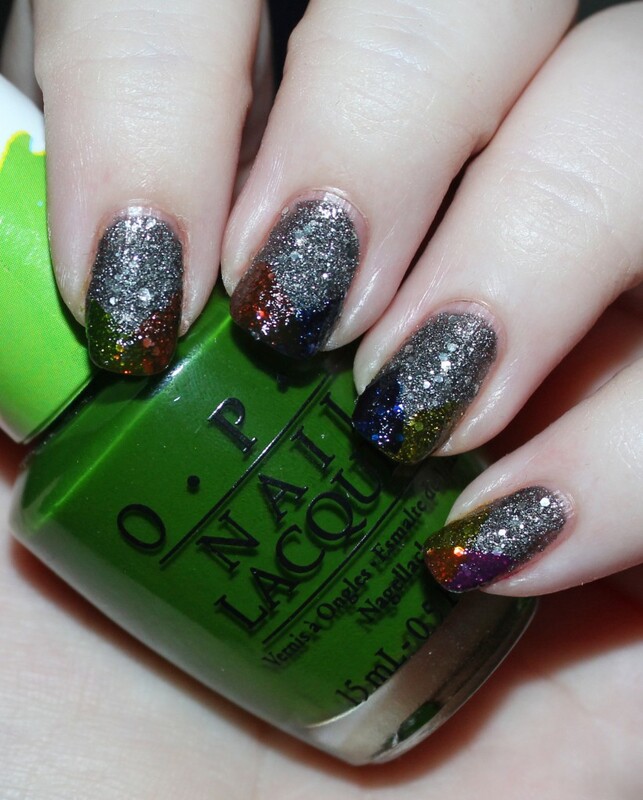 I recently stumbled upon the OPI Color Paints shades & snapped them up. 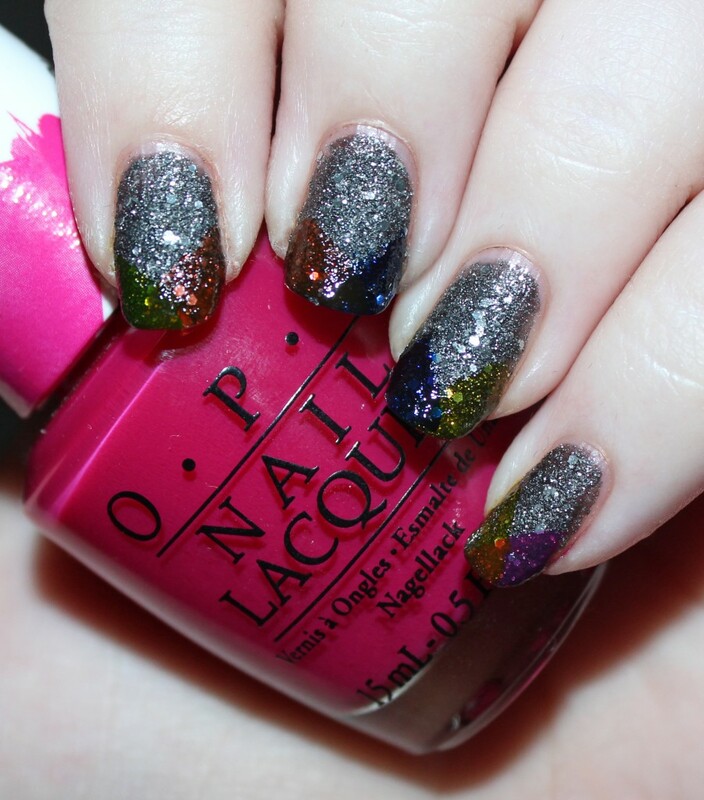 These shades are meant to be used kind of like watercolors- you can see the full video demo on the OPI site here. The base shade OPI uses is silver & I was already wearing Butter London + Allure Nail Polish in Disco Nap (which I review here!) & gave it a shot! Although they’re not up on the ULTA site at the moment, you might still be able to find them there! I actually spotted them on Amazon- you can buy the full collection here & the mini collection here! They both have free shipping & are sold by OPI. I just arranged my shades & “folded” my tips. It wasn’t much work & it looked pretty cool! I just wish I’d bought these sooner! 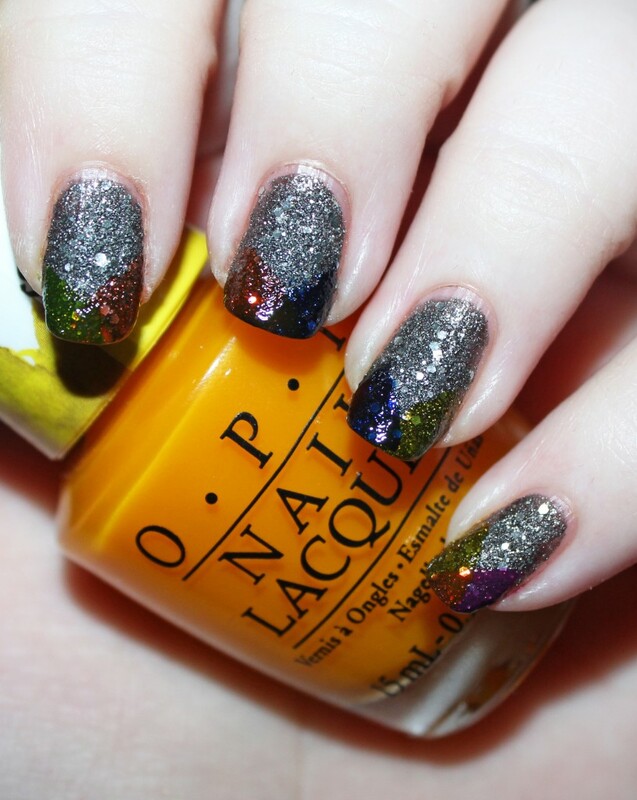 Have you tried any of the OPI Color Paints? 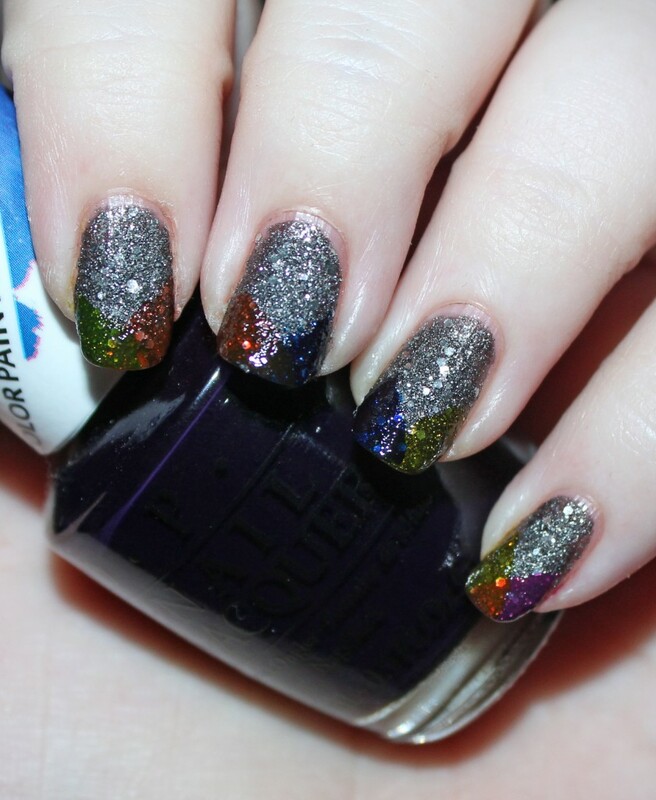 What nail art are you loving right now? What are you rocking on your nails at the moment?